Kuala Lumpur, March 2019 – It was a lovely evening last Friday as our team from www.wljack.com have been invited to attend one fine concert titled “REMEMBERING WHITNEY – THE GREATEST LOVE OF ALL”. 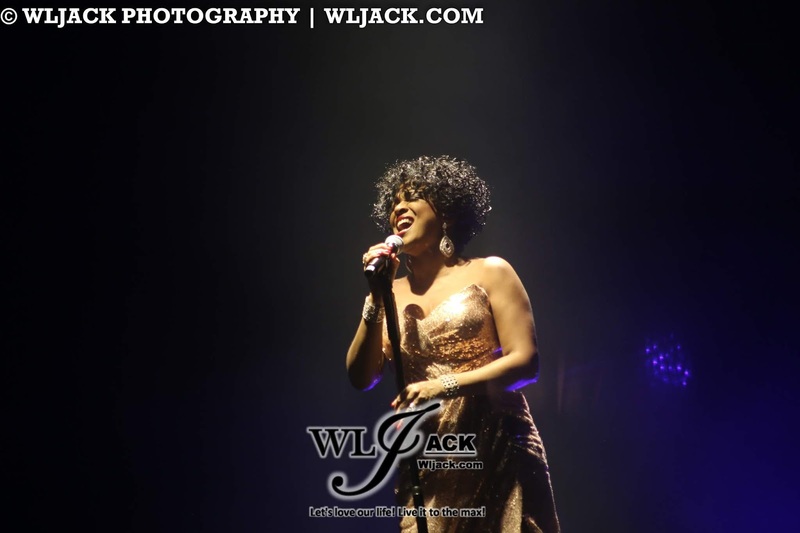 The performer Trina Johnson Finn has rocked the stage and brought the essence of Whitney Houston to LIVE at Istana Budaya, Kuala Lumpur. 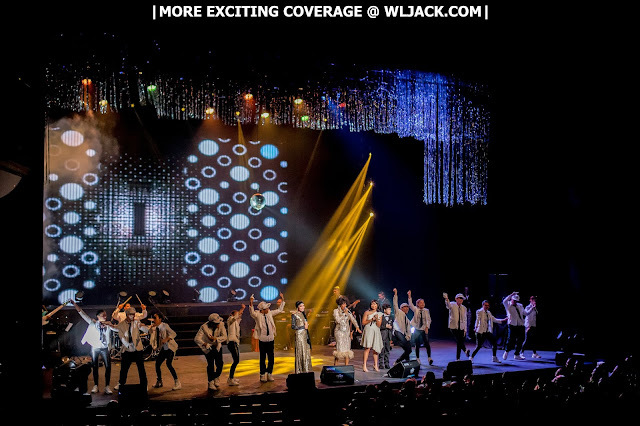 A Night To Celebrate The Late Whitney Houston! 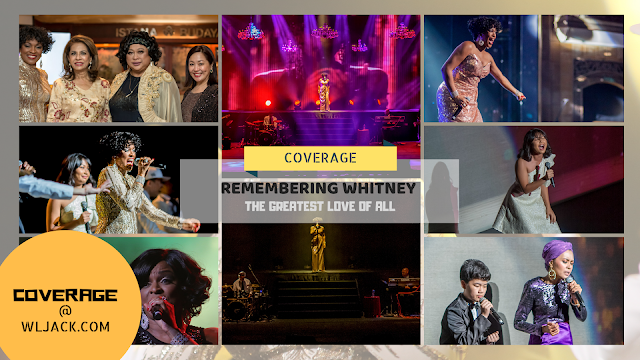 “REMEMBERING WHITNEY - THE GREATEST LOVE OF ALL” is a 90-minute live music concert celebrating the life and top-selling hits of the late Whitney Houston. It was presented by Milestone Productions Sdn Bhd in collaboration with BAKASA for the Royal Charity Gala. This non-profit, charitable body that aims to provide a better living environment for the underprivileged was able to raise RM700,000 from the ticket sales. These funds will be channelled into uplifting children who are orphans. These orphans come from RukTAA - a home for underprivileged children and CINTAA - a platform world of science, technology and innovation. 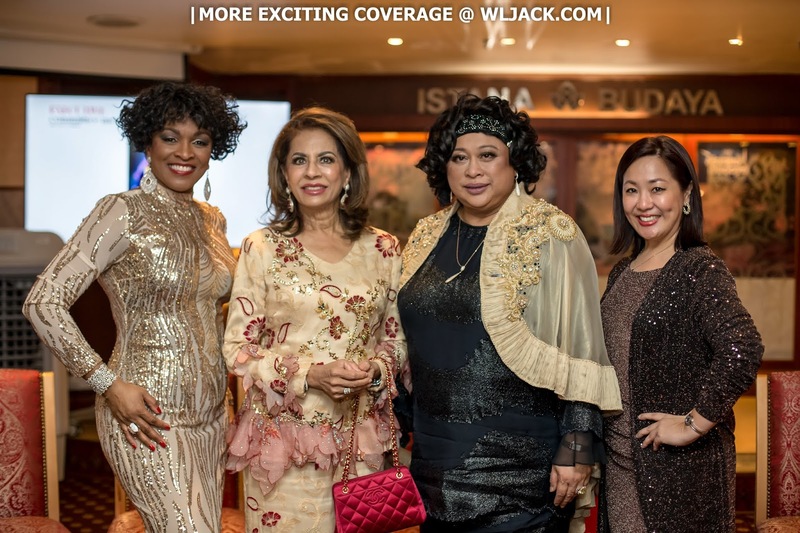 The Royal Charity Gala was also graced by the attendance of Sultanah Hajjah Kalsom binti Abdullah. Powerful Vocal To Present A Perfect Renditions Of Whitney Houston! Spectacular Performance by Trina Johnson Finn! The main star of the night was Trina Johnson Finn from Las Vegas. 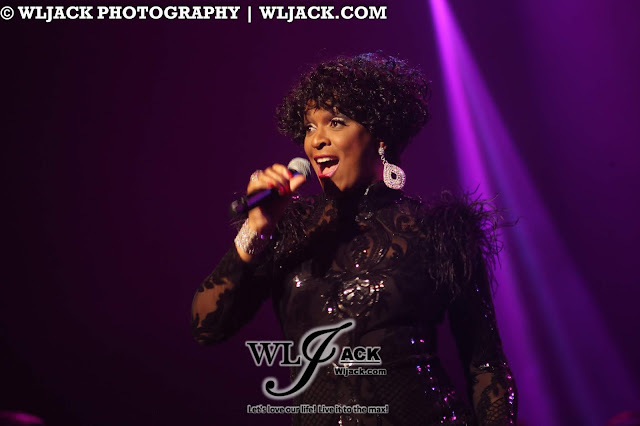 Clad in black, Trina Johnson Finn commanded the stage and gave the crowd perfect renditions of Whitney Houston’s classics such as “I Will Always Love You, “I Have Nothing”, Where Do Broken Hearts Go” and “I Wanna Dance With Somebody”. 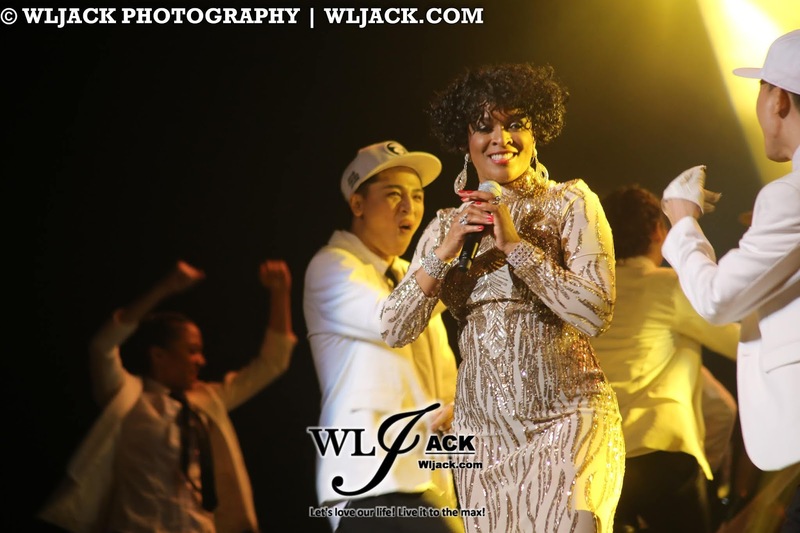 Prior to Tina’s performance, there were two opening acts consisting of two very young talented aspiring musicians! Roy Wong, who is only 13, amazed everyone with his powerhouse vocals, belting out “The Greatest Love of All” with local songbird - Tria Aziz. The other young talent was Falizstha Sarafina Subahan, 15, who sang a beautiful rendition of “Run to You”. 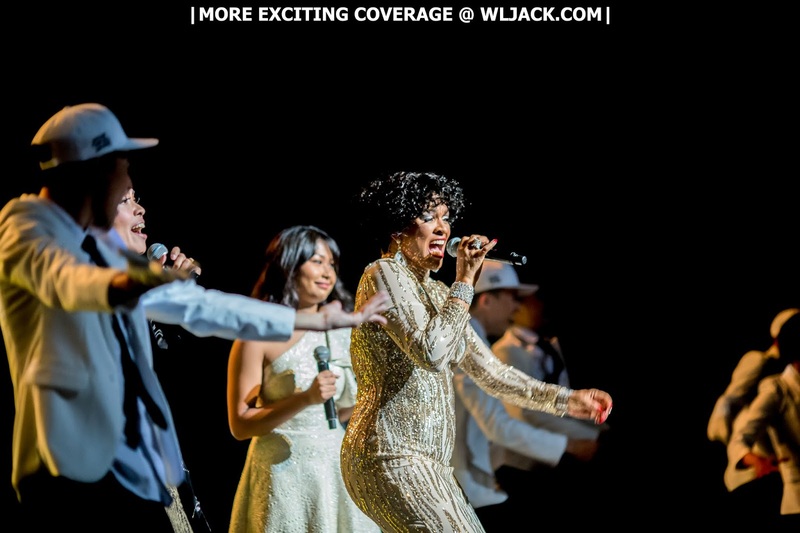 Growing up listening to Whitney, Roy and Falizstha were thrilled and excited to be able to perform some of her greatest hits. 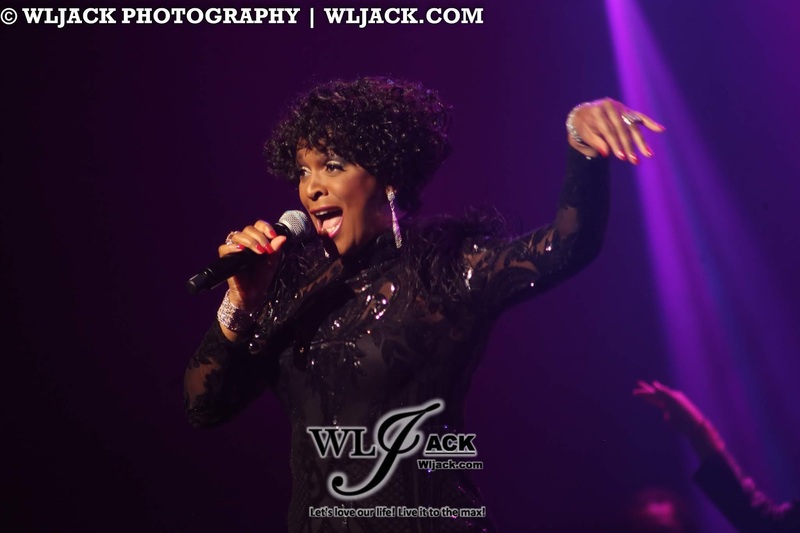 “Whitney’s Houston music was challenging but it had a lot of soul to it! It’s a very surreal experience being here,” adds Falizstha. 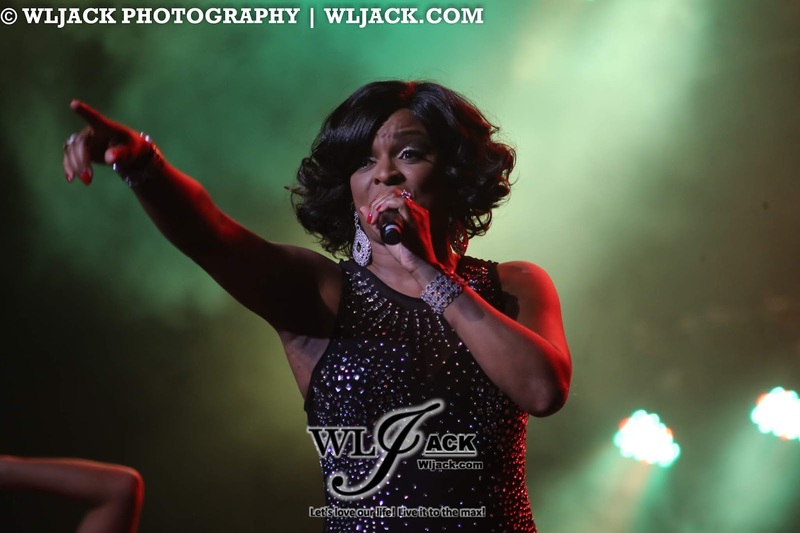 Back to the main performer of the night, Trina Johnson Finn! She is no stranger to the entertainment industry and has appeared on prominent shows before including The Grammy's, Oprah, the MTV Music Video Awards, the BET Awards, and the American Music Awards. 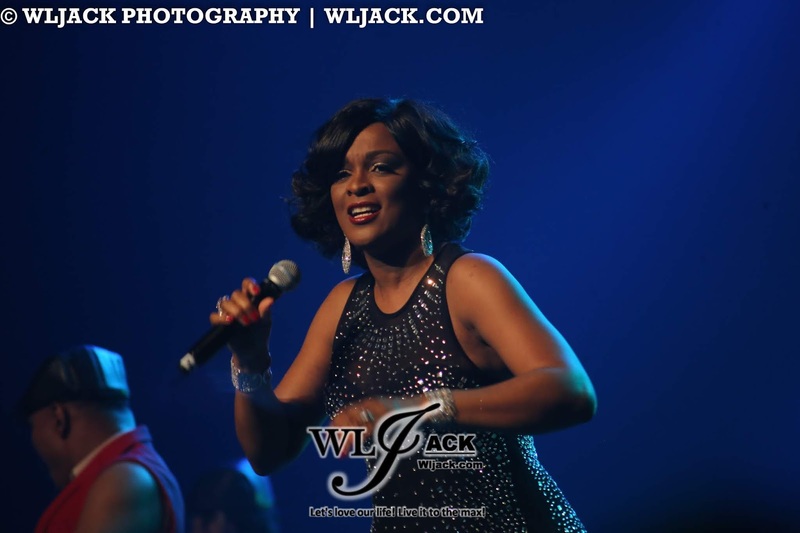 Trina is a very talented artiste and songwriter. 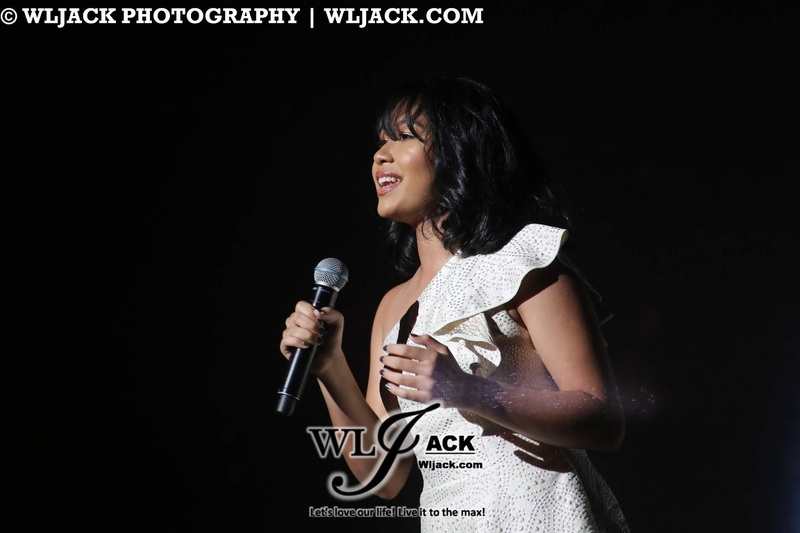 During the show, Trina has mesmerized the audience with her amazing voice. 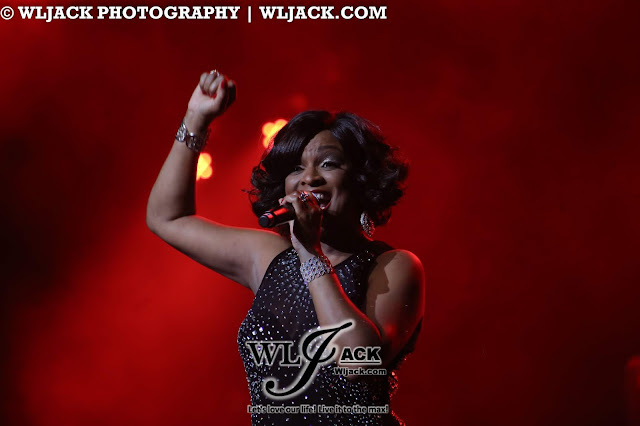 Her vocal control and top-notch singing definitely deserved applause. Apart from her astonishing performance, the concert was also enhanced with the spectacular visual and multimedia effects as well as vibrant dance from the energetic dancers on stage. 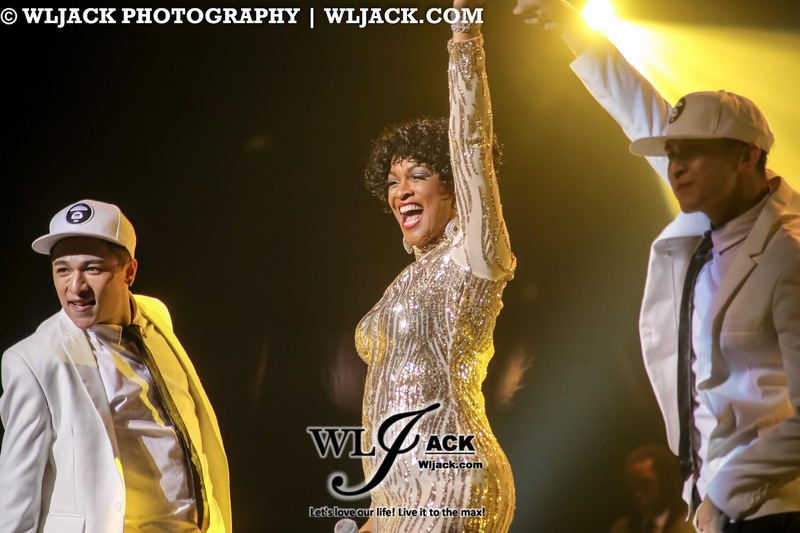 We personally really love the display of Whitney Houston’s music video on and off the stage and the transmission between songs whereby Trina shared a little bit of Whitney’s stories. 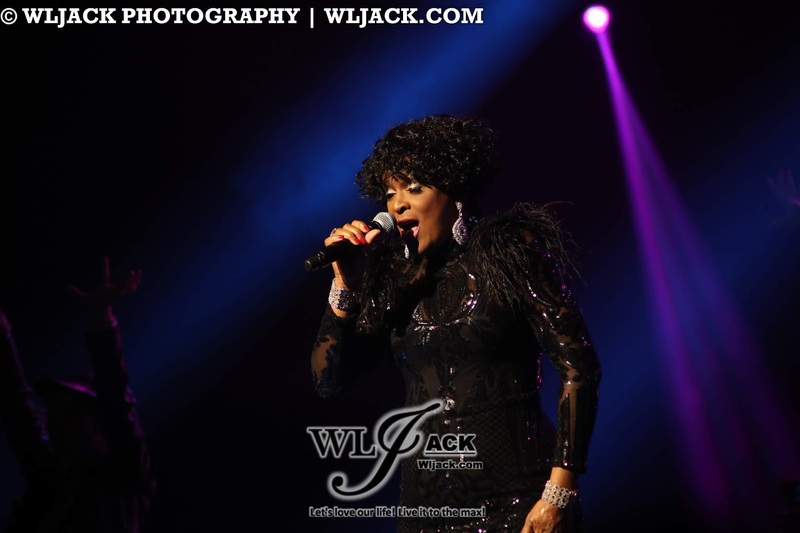 What a wonderful tribute show for the legendary singer! Of course, we were also delighted that the organizer and singer were thoughtful to provide an encore performance making the celebratory concert a very complete concert experience. Overall, our team really enjoyed the show very much! Million thanks to Milestone Production for the invitation. Established since 2003, Milestone Production is one of the region’s leading show production company that provides unparalleled live entertainment experiences globally. They aim to cultivate the appreciation of the performing arts in the region by bringing in internationally acclaimed West End and Broadway productions to Malaysia and to the rest of South East Asia, namely – “Mama Mia!”, “The Mousetrap”, the multi-award winning Broadway production “Jersey Boys”, “Thriller Live”, “Saturday Night Fever”, “Potted Potter”, “Dr.Bubble With Milkshake”, “One Man Star Wars Trilogy”, “Dr.Balloon’s Science Adventure”, “Rumour Has It – Adele – Her Life And Songs” and the iconic “An Evening With The Phantom Of The Opera”. Do stay tuned to our website for more exciting events coverage!